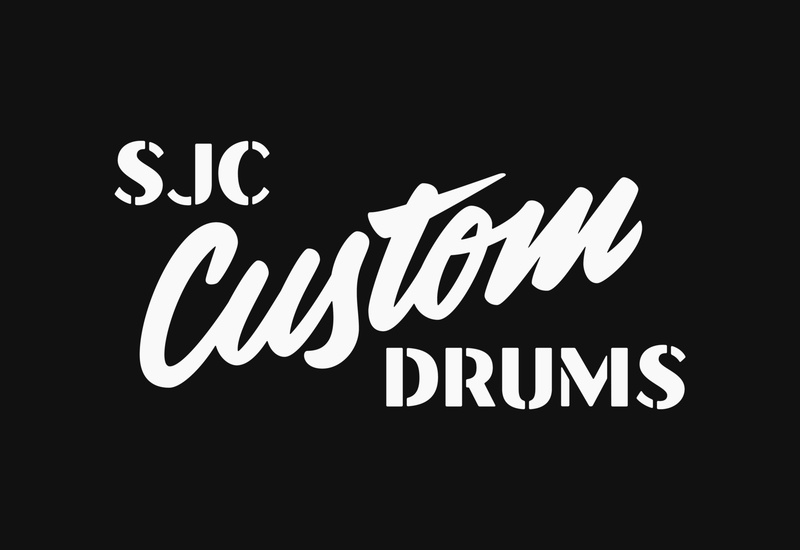 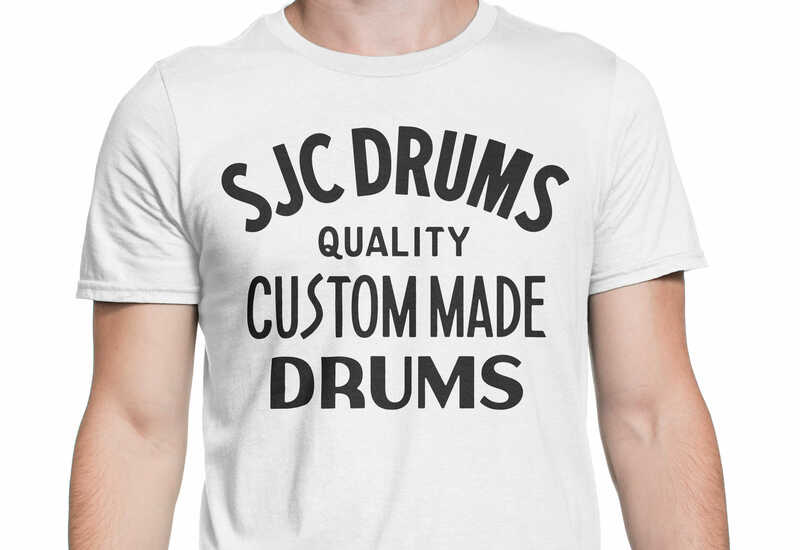 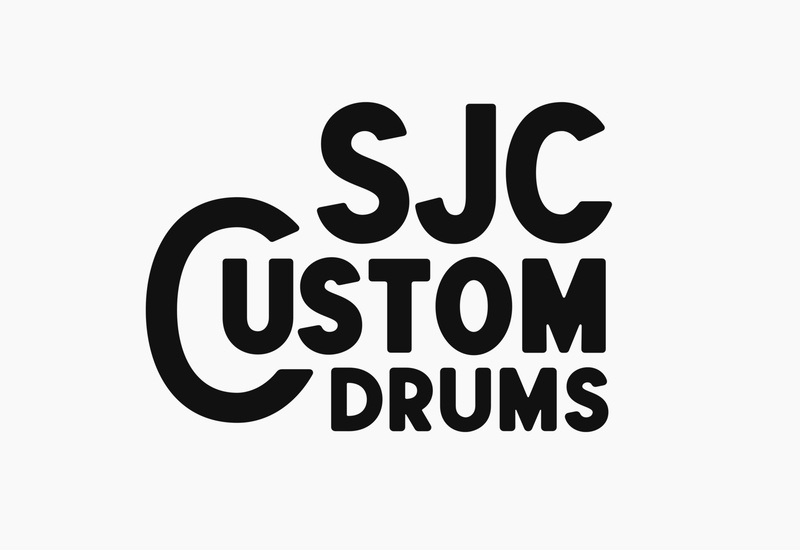 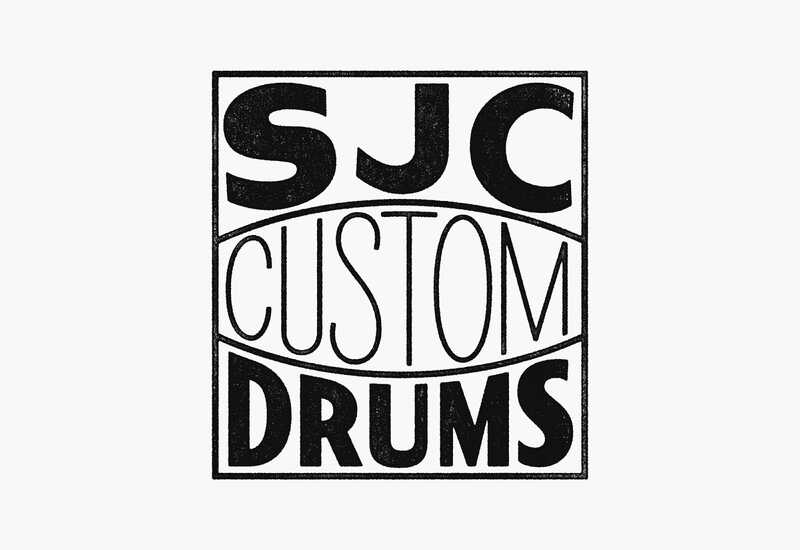 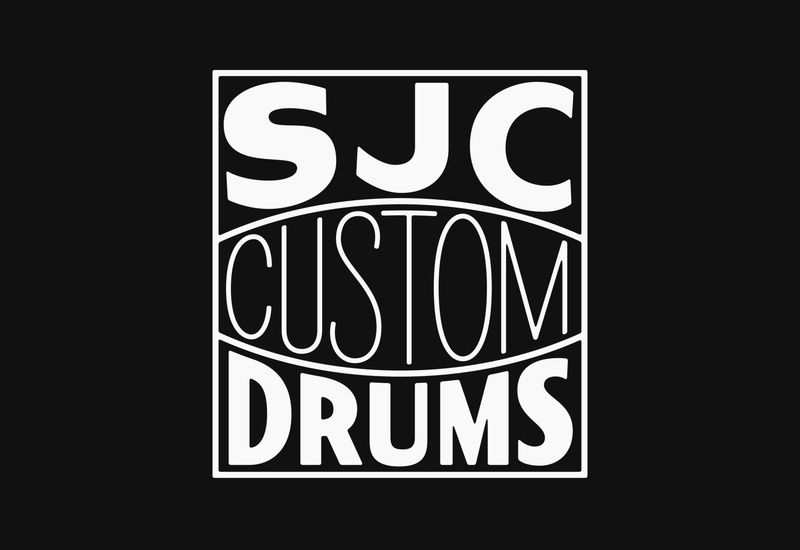 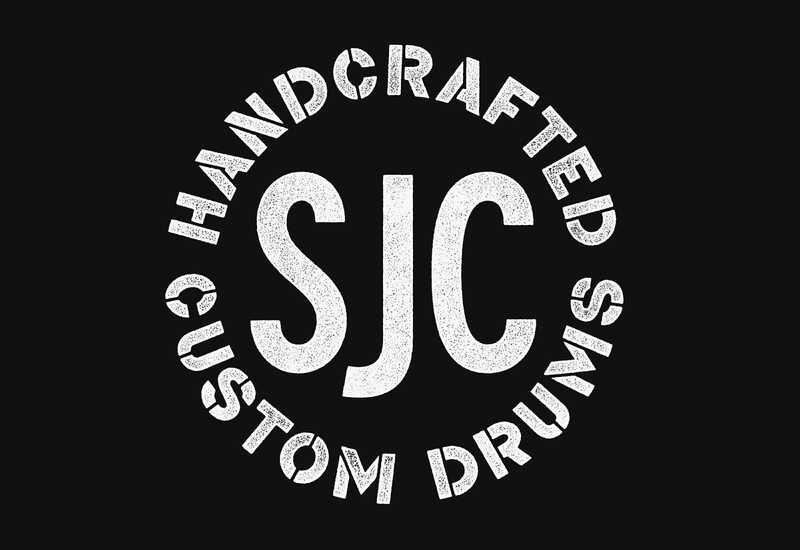 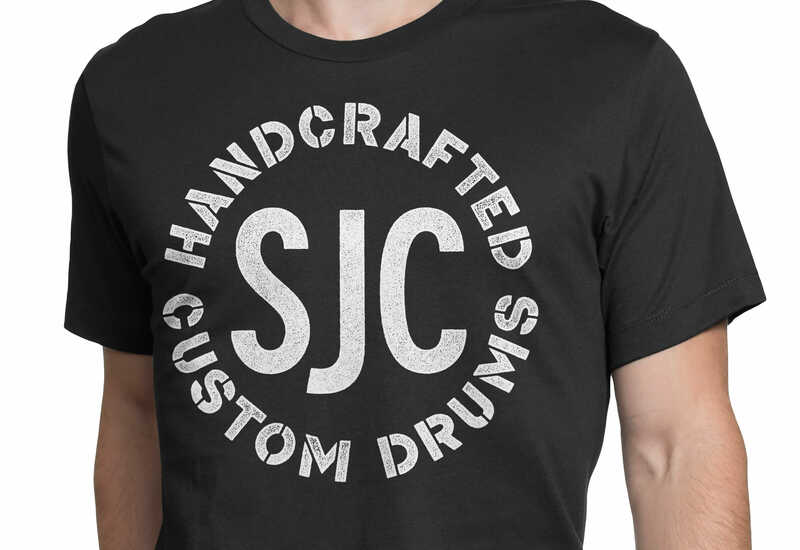 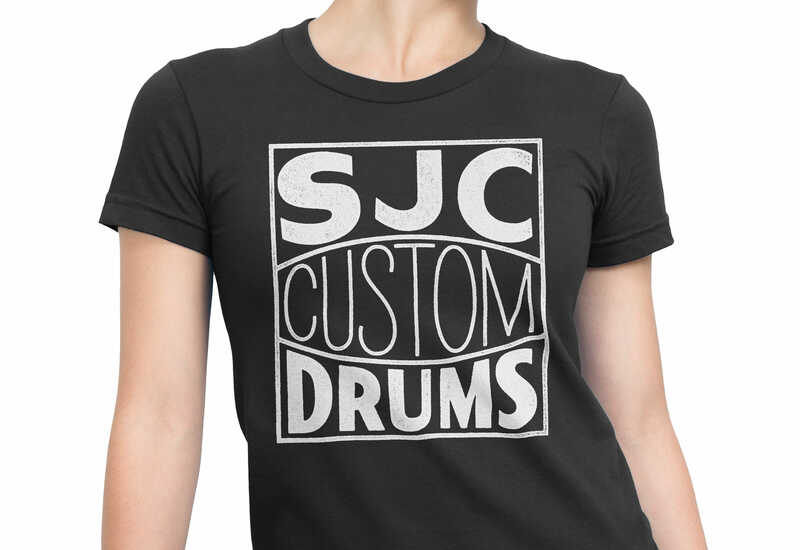 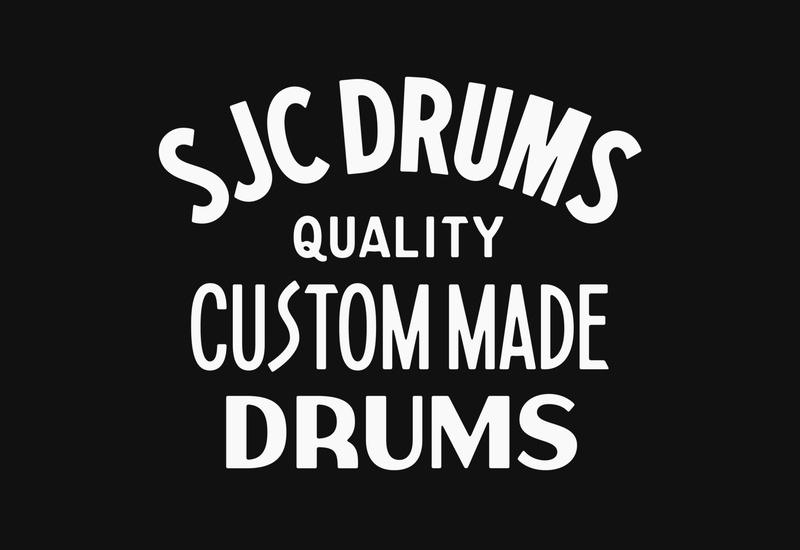 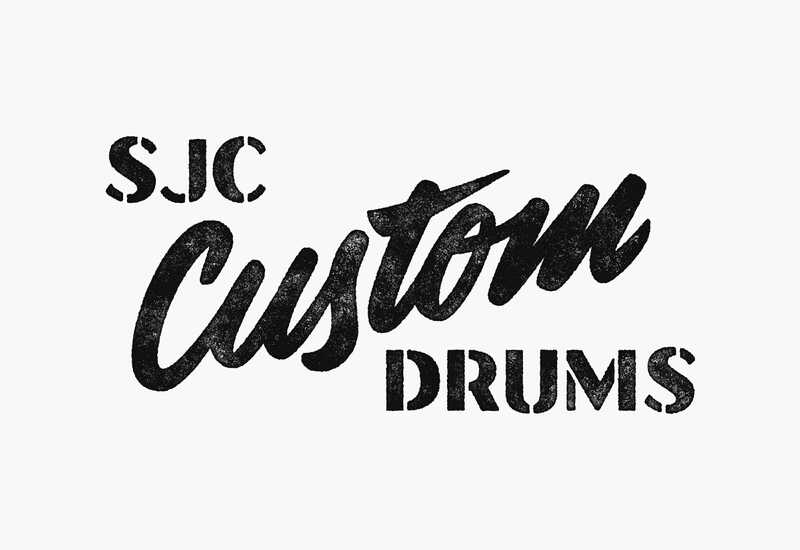 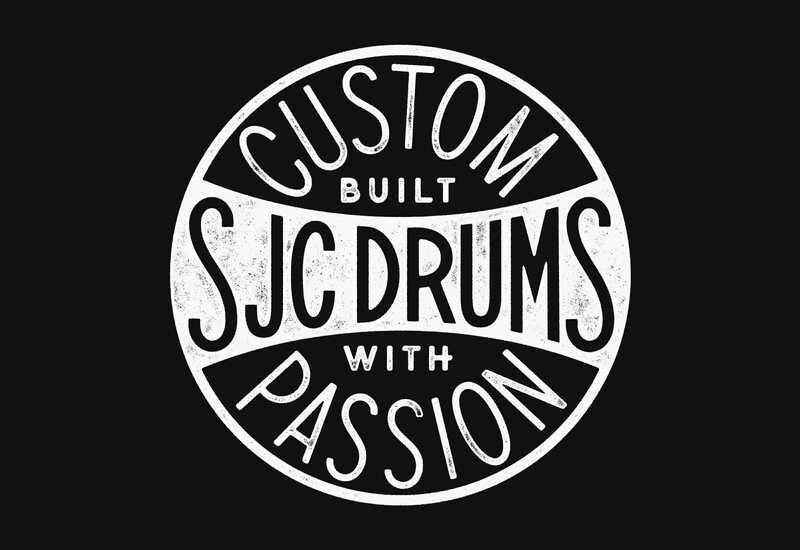 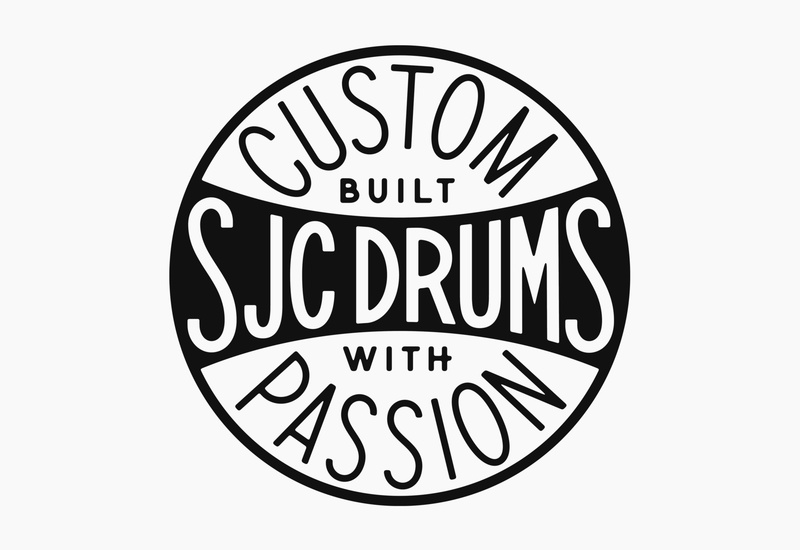 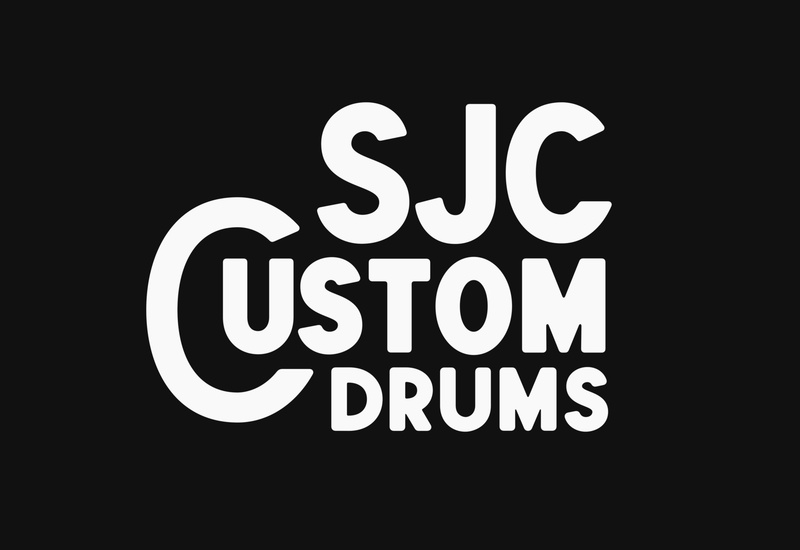 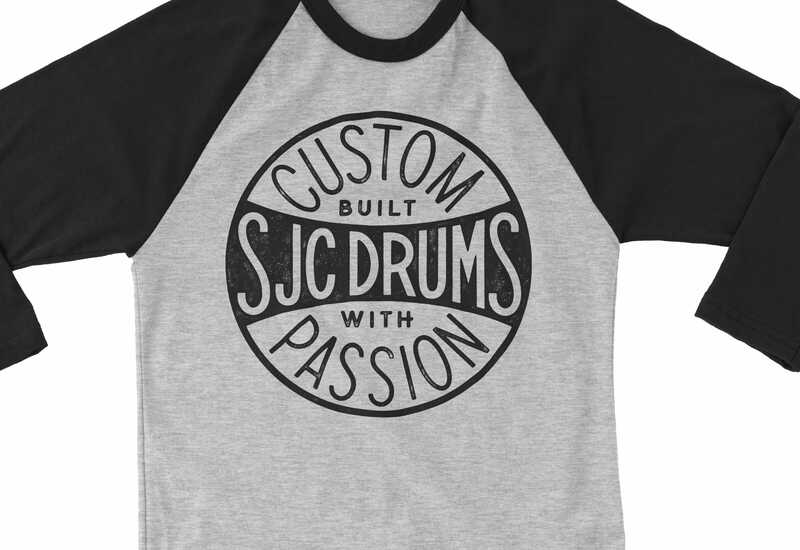 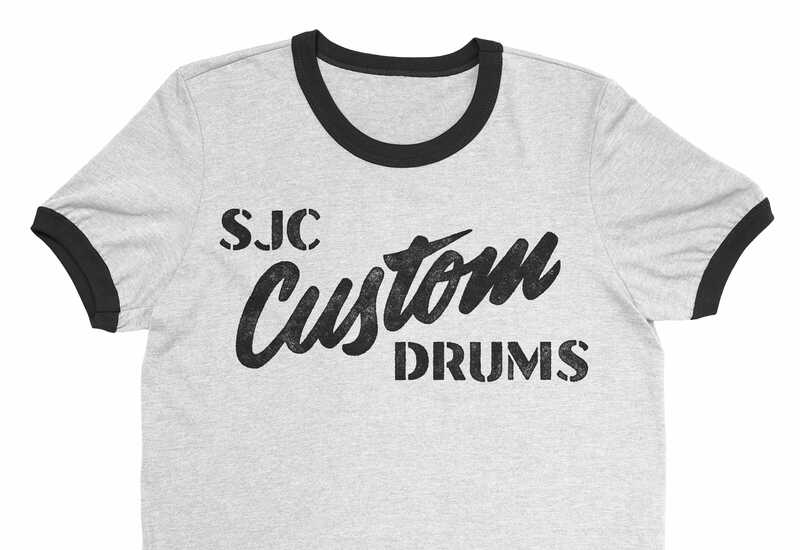 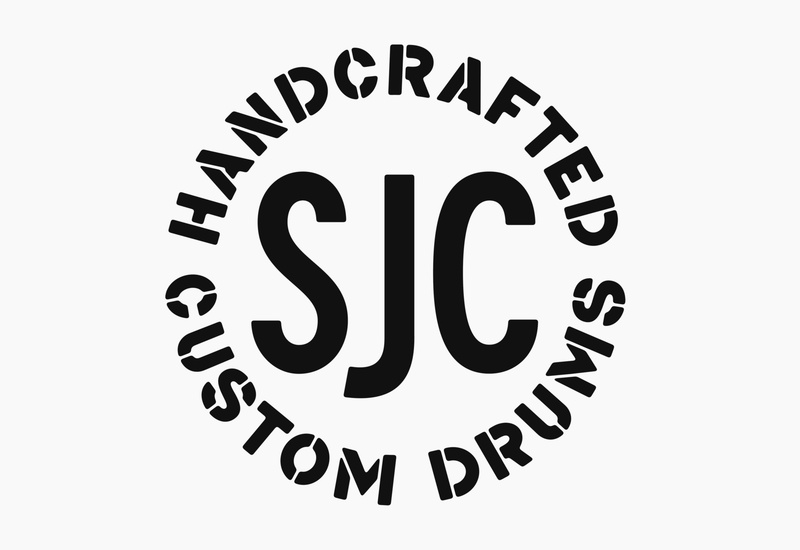 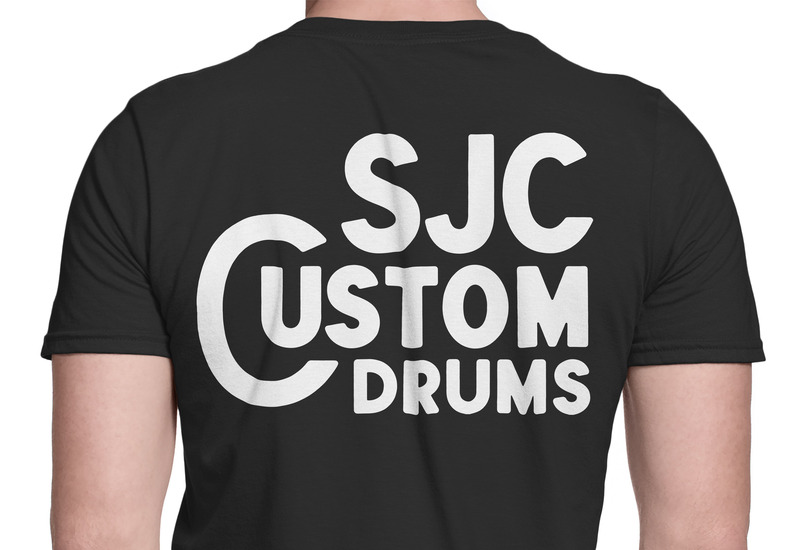 Eight custom branded graphics for SJC Custom Drums out of Massachusetts. 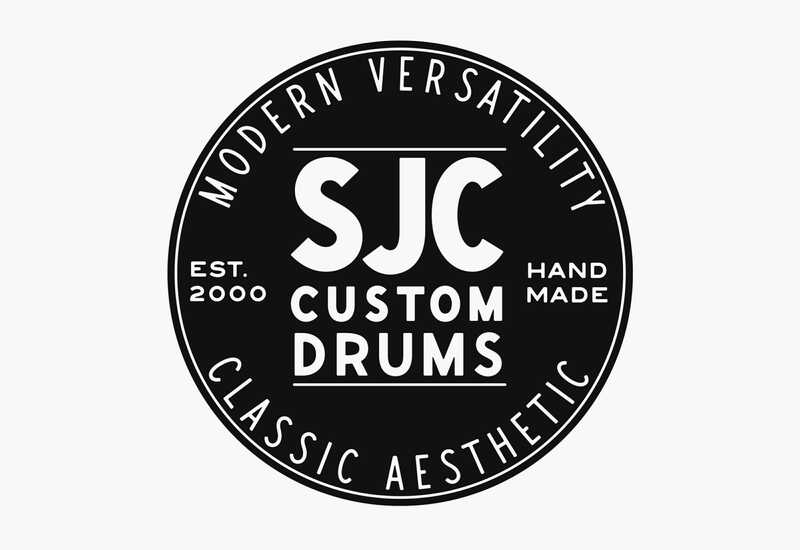 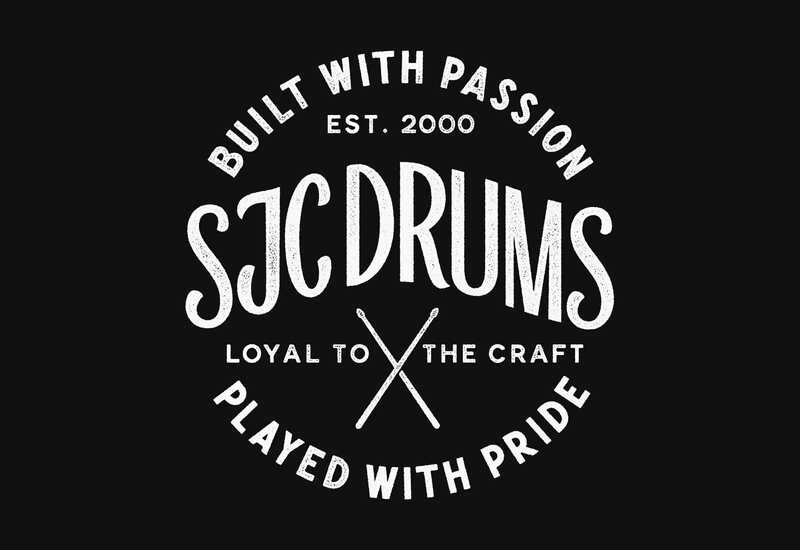 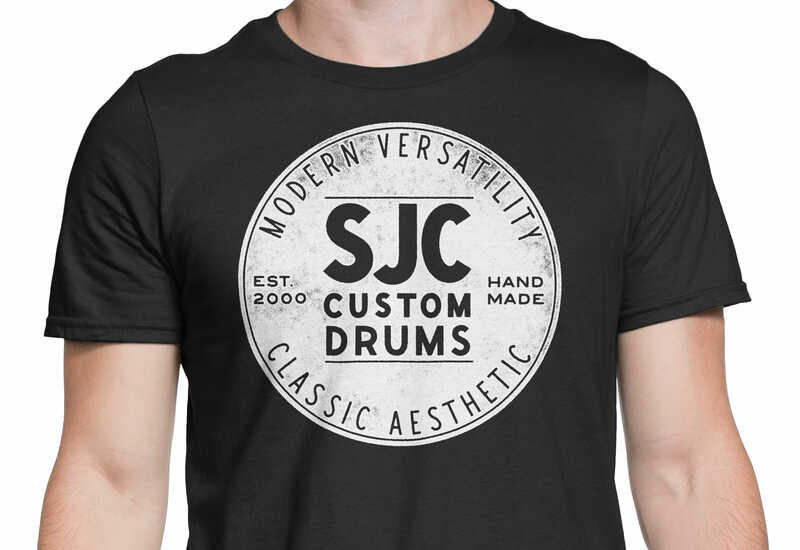 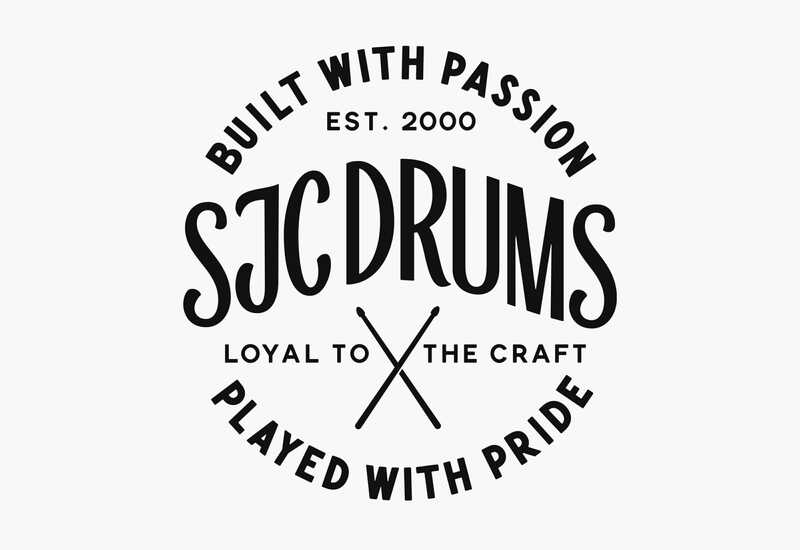 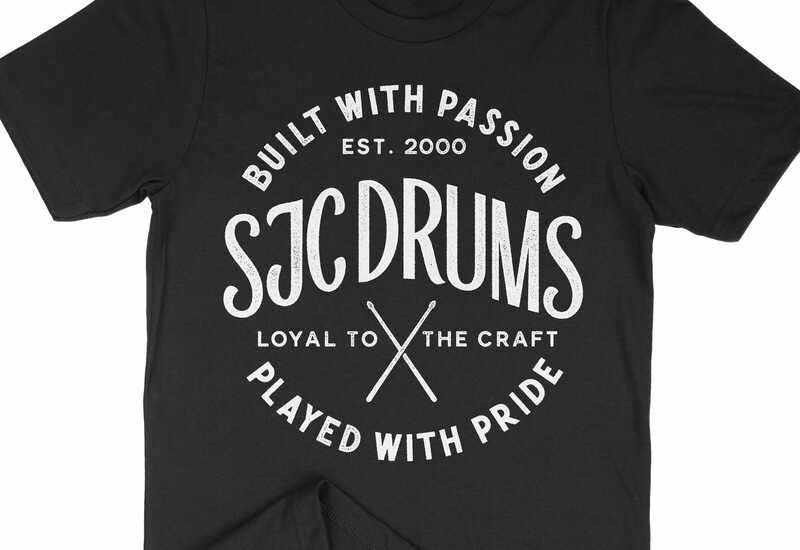 SJC deserved graphics that reflected the handcrafted and unique, one-of-a-kind nature of their custom drum kits. 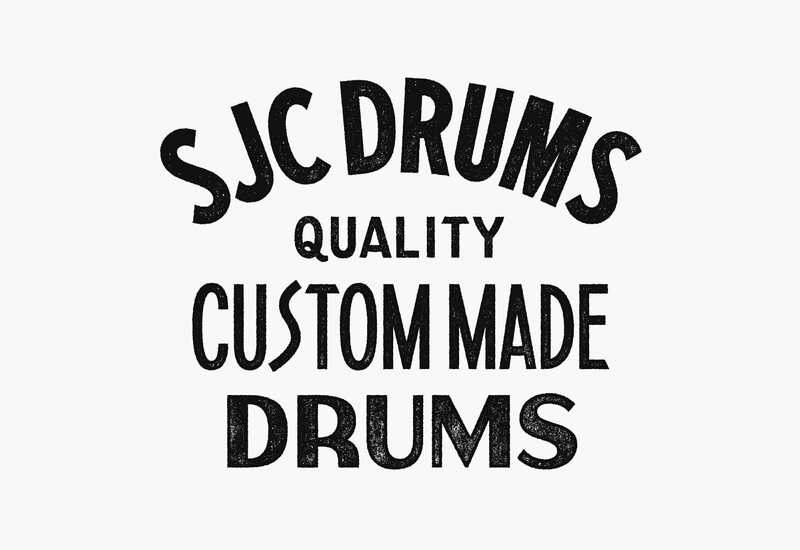 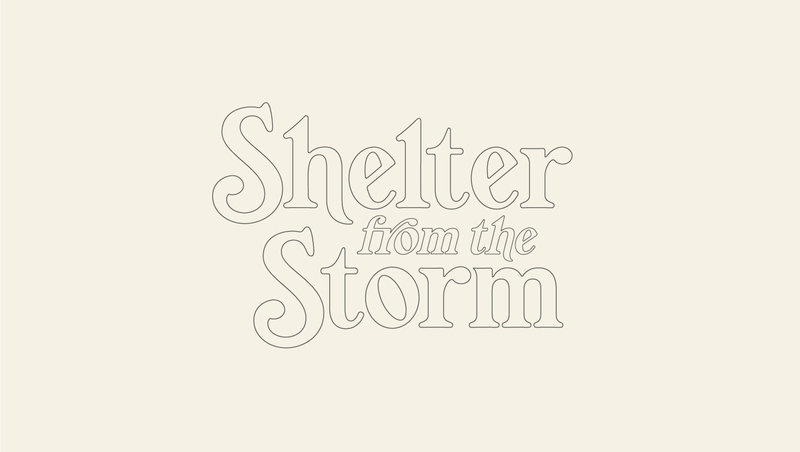 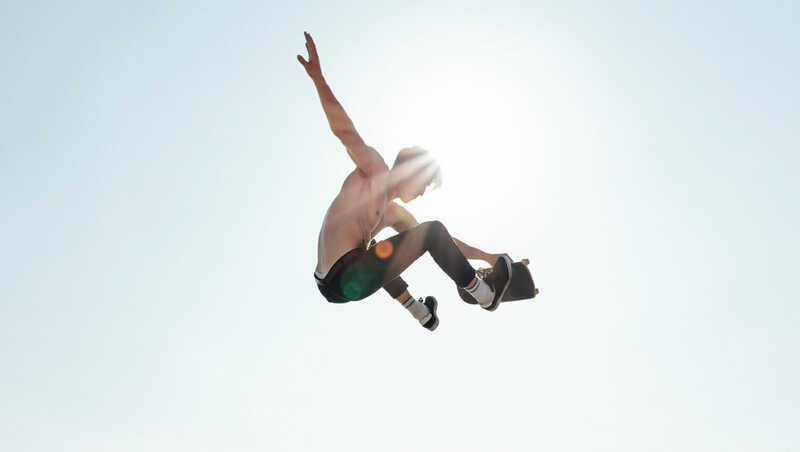 Each graphic has a clean version and an alternate grit version. 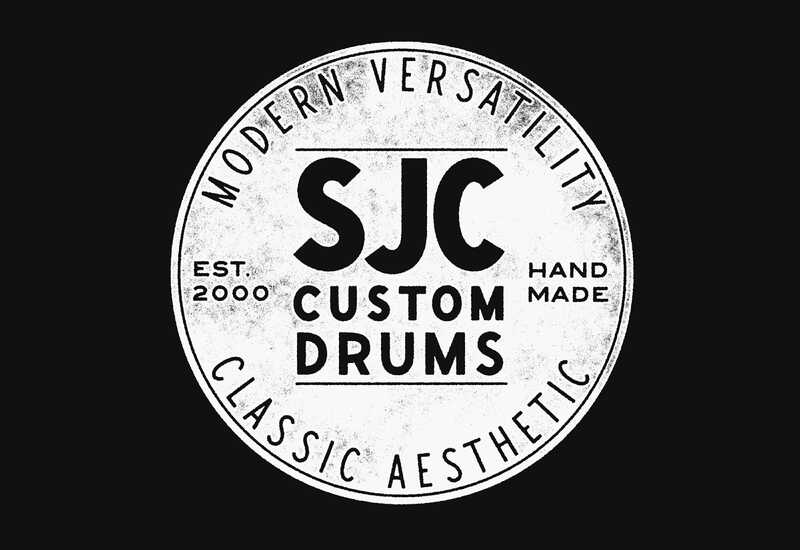 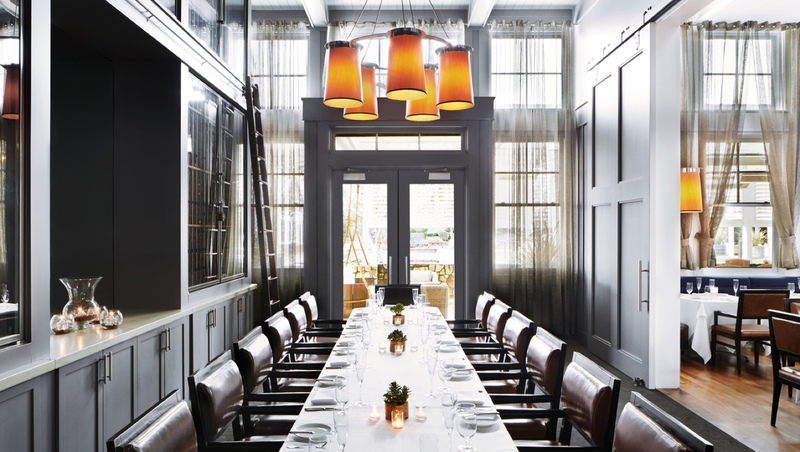 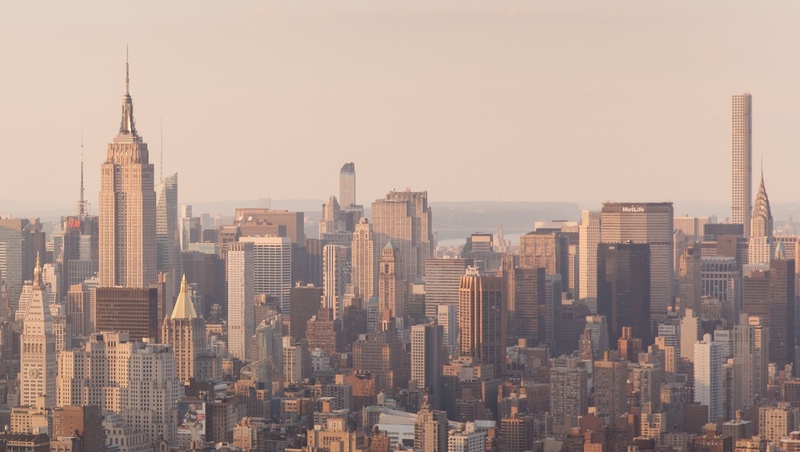 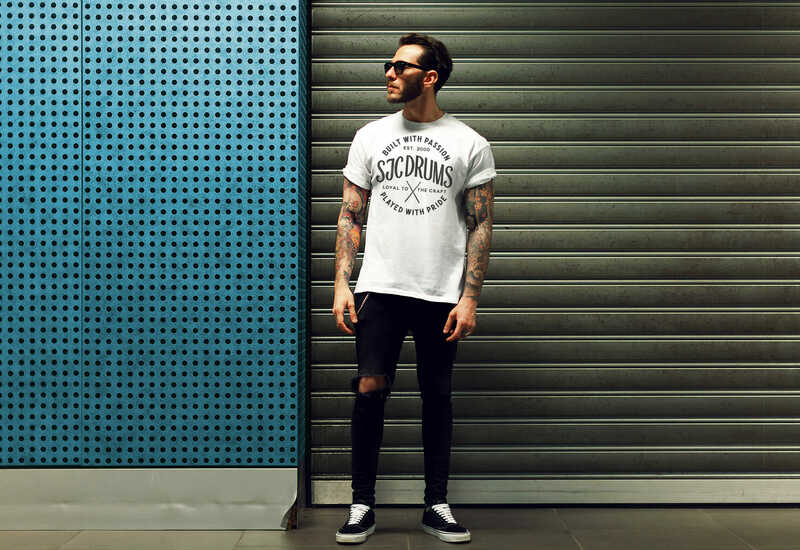 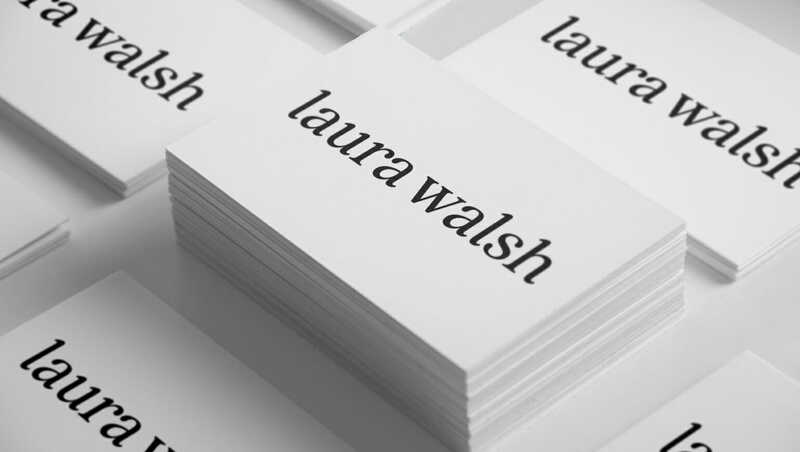 The goal is always to create graphics that are timeless, bold and remain strong even while visual trends change.